Sonos announced today that it has added AirPlay 2 support to compatible speaker systems. The update allows users to stream audio to the company’s Sonos One, Beam, Playbase, and the second generation Play:5 speakers from iOS apps that support AirPlay 2 and from iTunes on a Mac. Sonos, which did not support the original AirPlay technology, is the first third-party manufacturer to make AirPlay 2 available to its users. In addition to streaming from iOS devices and Macs, AirPlay 2 will allow Sonos users to incorporate their speakers into multi-room setups that can be managed with Apple’s Home app and controlled with Siri. Sonos speakers that don’t support AirPlay 2 can also be used to stream from Apple devices when paired with an AirPlay 2-compatible Sonos speaker. The update, which will be free to Sonos customers, can be applied to compatible Sonos speakers using its iOS app. Sonos just announced that AirPlay 2 is coming to “newer” Sonos speakers in July. 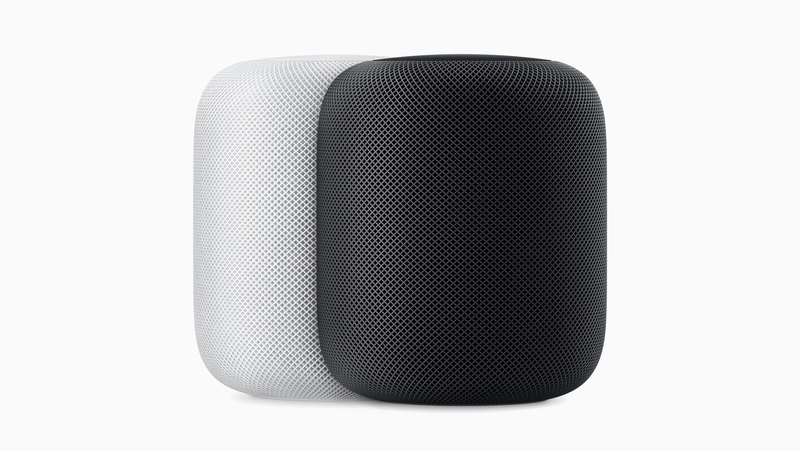 Unlike using Apple Music on the HomePod, it will stream music from your phone instead of directly over the internet. However, unlike the HomePod you will be able to control some of the AirPlay 2 music with Alexa. You can launch music on your iOS device in all the normal ways, including with Siri. Essentially, Sonos’ software system is able to be aware of what is playing on your speakers, no matter the source, It’s a clever way to make AirPlay 2 a little more useful. Once the music is playing via AirPlay 2, you can use Alexa to pause, go to the next track, and even ask what’s playing. 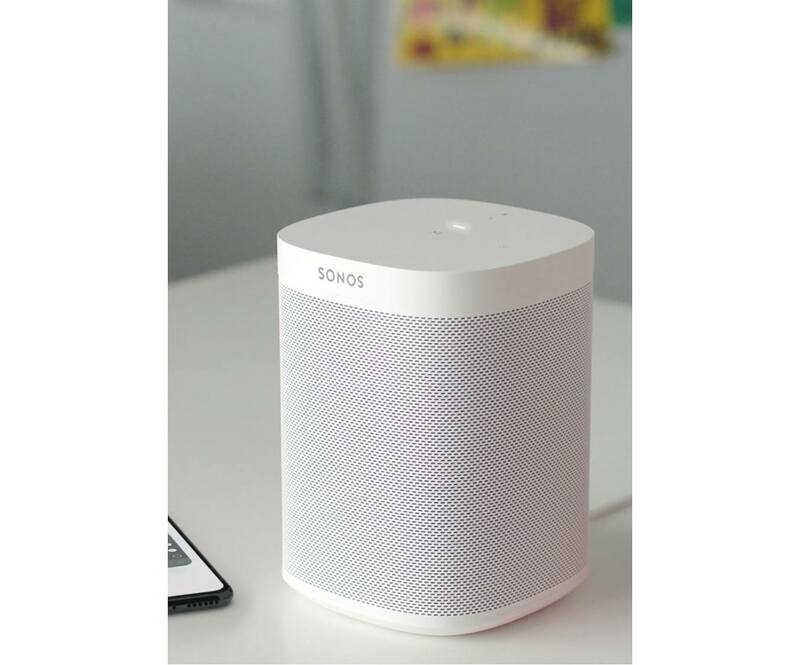 For the platform-agnostic user – the exact user Sonos has focused on pitching its products to lately – this kind of blending together of different assistants and ecosystems may carry a lot of appeal. Since Alexa is the sole voice service currently available on Sonos speakers, the ability to control AirPlay 2 playback Amazon's assistant is key. I do wonder, though, if mixing and matching different services might be overly confusing for the average user. With AirPlay 2 support, you'll be able to use Siri on your iPhone to start streaming audio to a Sonos speaker, but you can't start that playback with Alexa. Once audio's already playing, though, that's when Alexa steps in. I appreciate the variety of options, but it sounds like those options bring with them a lot of restrictions to remember. AirPlay 2 will work with the Sonos One, (second generation) Play 5, and Playbase (and, ahem, “future products”). But if you have older speakers, owning any of those newer ones will make AirPlay 2 work with all of them. That last line is intriguing, though unclear. 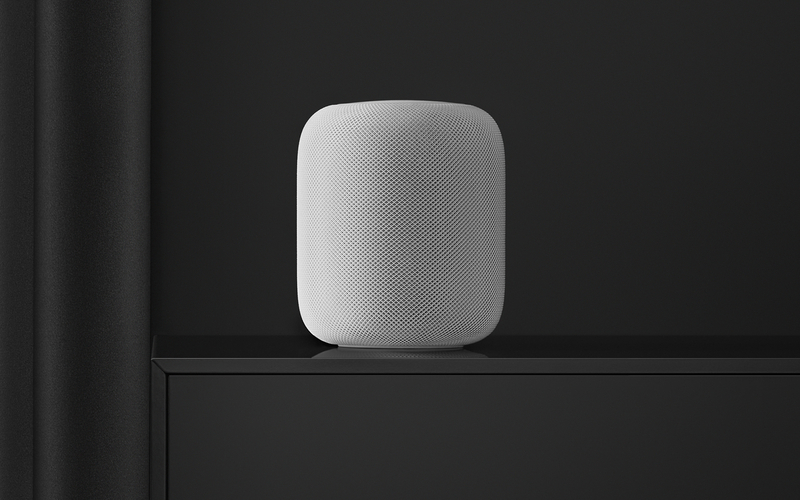 Older devices can't actually become AirPlay 2 speakers, otherwise they would appear in the Home app as HomeKit devices – however, it makes sense that an existing HomeKit device that talks to older Sonos devices could serve as a translator of sorts, relaying AirPlay 2 commands over Sonos-native protocols. 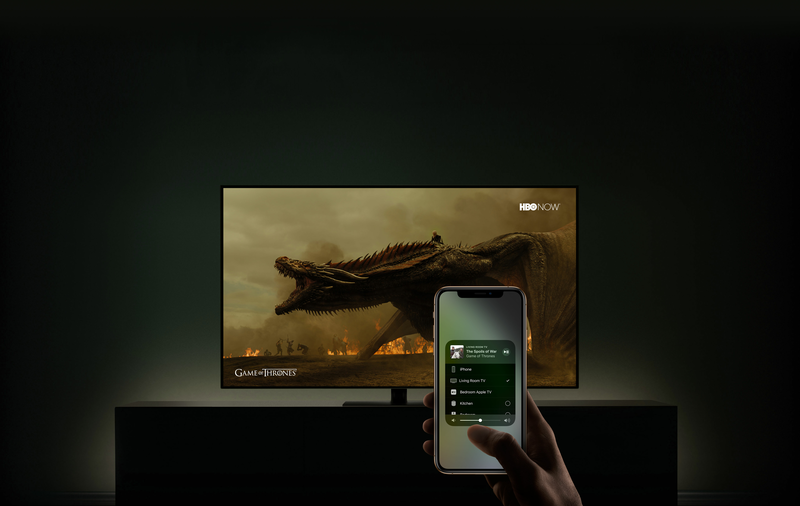 We'll see how it all works when AirPlay 2 support arrives next month. Airfoil by Rogue Amoeba is a Mac app that lets you stream audio from a Mac to multiple connected devices using technologies like Bluetooth and AirPlay. I reviewed version 5 of Airfoil last year, and was impressed with its ability to stream audio to every device I could find in my home and keep them in perfect sync. Rogue Amoeba has done some impressive reverse engineering of Apple’s OSes to make Airfoil work. The upside is Airfoil is a remarkable audio hub for anyone who wants to stream audio to virtually any connected device. The downside is that changes to Apple’s OSes can break Airfoil, which is what happened when Apple released tvOS 10.2. That update broke Airfoil streaming to Apple TVs that updated to the latest version of tvOS. 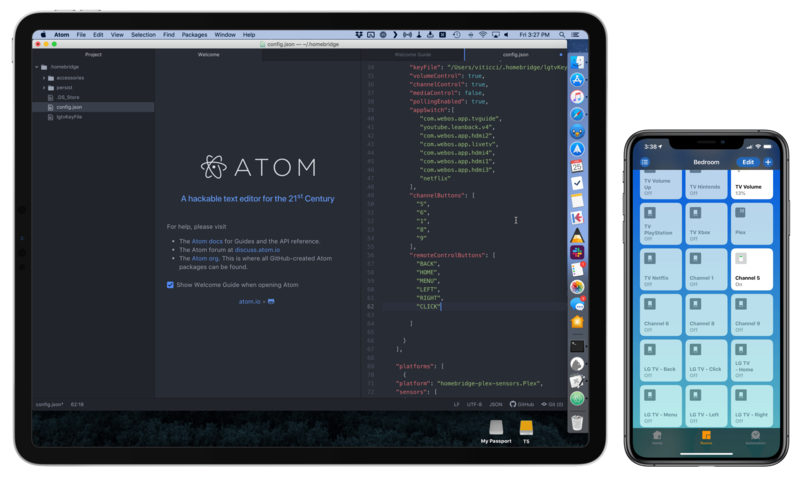 Since tvOS 10.2 was released about a month ago, Rogue Amoeba has been working on two solutions for customers. 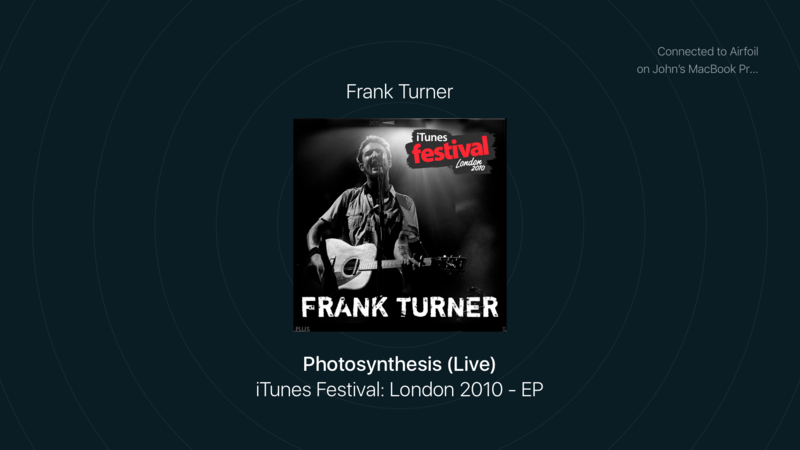 The first is Airfoil Satellite TV, a tvOS app that was released earlier this week. The app, which can receive an audio stream from Airfoil for macOS, is available as a free download on the Apple TV App Store. When you open Airfoil Satellite TV on your Apple TV, a new audio destination appears in Airfoil on your Mac named ‘Airfoil Satellite on [Your Apple TV Name].’ Pick that destination and music starts streaming from your Mac to your Apple TV.